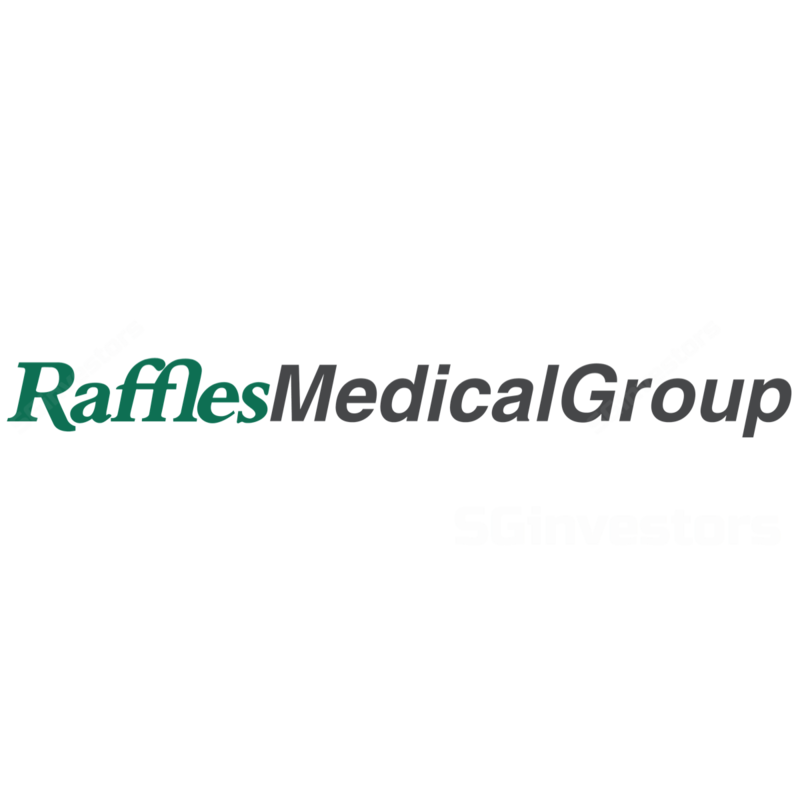 Though Raffles Medical Group (RMG)’s near-term earnings outlook will be dampened by China start-up losses, we think longer term growth will be significantly enhanced where capacity will more than quadruple. We believe the year-to-date underperformance (-19.2%) offers an accumulation opportunity for investors with a horizon of three years or more. Maintain BUY with DCF-target price of S$1.28 (unchanged). Compelling valuations after 19% ytd decline. We had recently upgraded the stock to BUY after the share price decline (see report: Raffles Medical Group (RFMD SP) - 2017-09-27: Upgrade To Buy On Long-term Growth). While near-term earnings outlook will be clouded by expected upfront losses from its China hospitals, we feel this has been discounted after the share price weakness. Our conservative DCF-based target price of S$1.28 suggests an 11% upside. Raffles Chongqing is targeted for completion in 2H18. We understand that the hospital will be opened progressively in phases, where approximately 150-180 beds (of the 700 beds capacity) will be initially opened and capacity would be ramped up as demand picks up. As for doctor recruitment, we expect it to commence in the beginning of 2018, where around 12 specialists will be posted to the hospital as medical leaders. Furthermore, we expect the group to target for 50% locally hired doctors in China. The group did not guide on the potential upfront start-up losses on its Chongqing Hospital next year. Based on our forecast, we estimate start-up losses for Chongqing to be around S$14m in 2018. We estimate S$9m start-up losses for the smaller capacity Raffles Shanghai in 2019 when it opens in the second half. This compares to IHH’s Gleneagles Hong Kong (GHK) which incurred losses of S$66m in June 16-Jun 17 as all its 500 beds were opened at one go. For RMG, the group will open Raffles Chongqing and Shanghai progressively in phases, to match revenue growth with costs and contain upfront losses. Declining number of medical tourists, but supported by local patients and more specialists. Foreign patient volume continues to be relatively weak, where we understand that RMG may have seen a low-single-digit decline in the number of foreign patients in 2Q17. Despite this trend, overall patient load will continue to be well-supported by growth in local patients, especially given the favourable demographic trends such as rising affluence and ageing population. Furthermore, we believe the group is stepping up efforts to hire more specialist doctors in order to enhance centres of excellence, which will help to attract medical tourists looking for more premium and quality services. Ahead of its 3Q17 results on 30 October, we are maintaining our estimates. Looking ahead, we estimate start-up losses for both China hospitals to amount to c.S$14m-S$21m for 2018-19. BUY with a DCF target price of S$1.28 for investors with a longer horizon. While RMG’s near-term earnings outlook for the next two years are likely to be uninspiring, its long-term growth potential will be significantly enhanced for the next 10 years given a near quadrupling of capacity (from around 200 to 1,300 beds when its China hospitals are fully opened). We have a BUY rating with DCF-based target price of S$1.28 (no change).